Please Leave Me My Mind New Double 7″ EP! Little Steven’s Underground Garage Presents: The Woggles and Barrence Whitfield & The Savages on Tour! 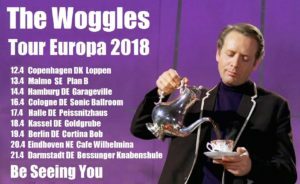 The Woggles and Barrence Whitfield & The Savages on Tour! Late this summer The Woggles and Barrence Whitfield & The Savages embark on a co-headlining nine show tour sponsored by Little Steven’s Underground Garage, SiriusXM Channel 21. 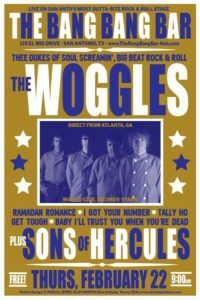 The Woggles in Alamo City with the Sons of Hercules! More holiday cheer from the Woggles, our cover of Clarence Carter’s “Back Door Santa,” recorded 2007 at Bakos Amp Works, Atlanta GA, and released Dec.1, 2014 as B-side to Santa’s Coming (Ho Ho Ho). Artwork by Sam Leyja. 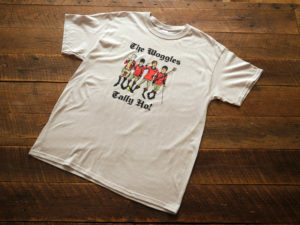 Brand new Woggles T-shirt! 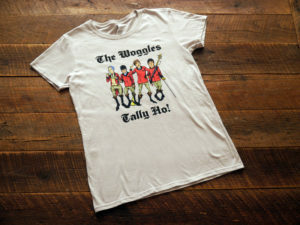 “Tally Ho!” Guys and Gals Ts, $15 plus postage. 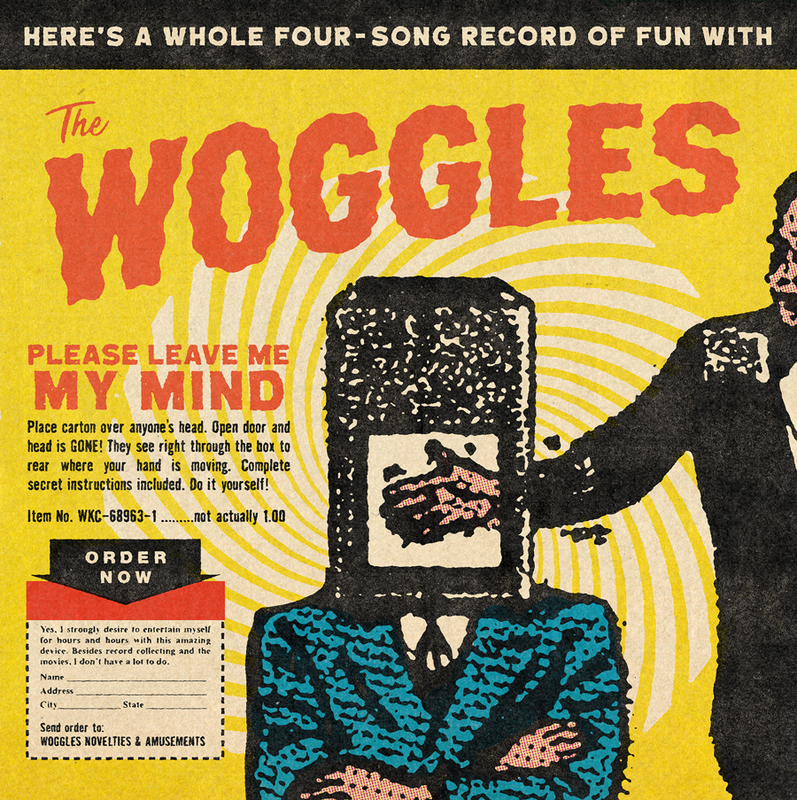 Magnet Magazine Premiers new Woggles Video! Thanks to Tripp, Adam, and all the folks at Spitfire Studios in Atlanta for working with us and making it happen! Wowza! GREAT review in Paste Magazine for new album “Tally Ho!” out 8/11!